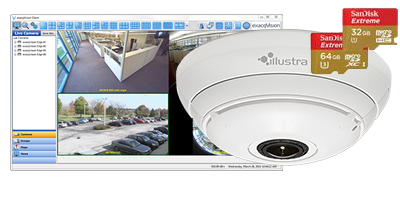 Illustra IP cameras are supported by a number of video management system (VMS) software and hardware partners for a complete end-to-end solution. One of Tyco Security Products’ network video recorder (NVR) and VMS software product lines, exacqVision, is completely integrated with all Illustra IP cameras making it the easiest high definition video security solution. 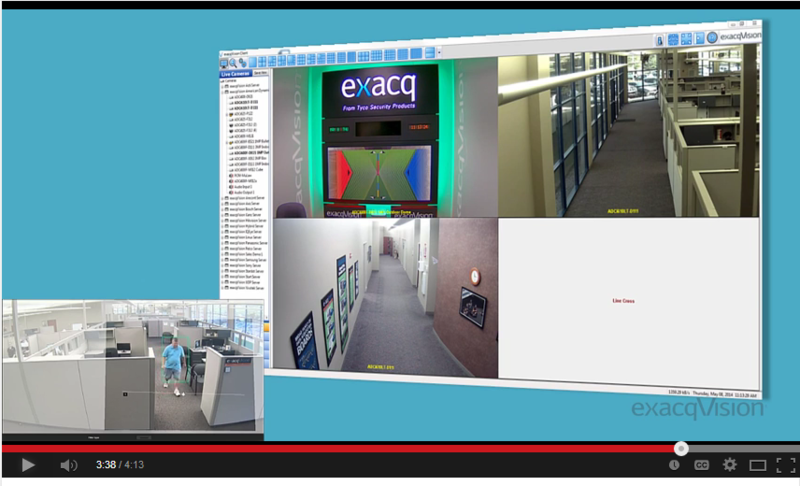 Users can easily configure their cameras and recorder in a single exacqVision application. 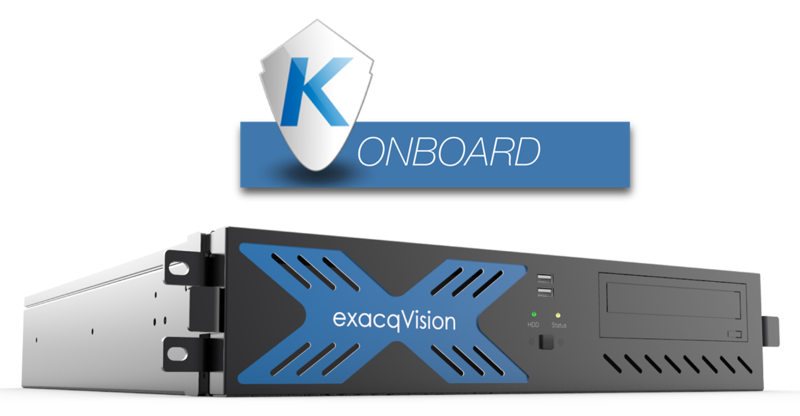 exacqVision EasyConnect automatically finds, assigns and addresses Illustra IP cameras to the network, reducing camera configuration time. 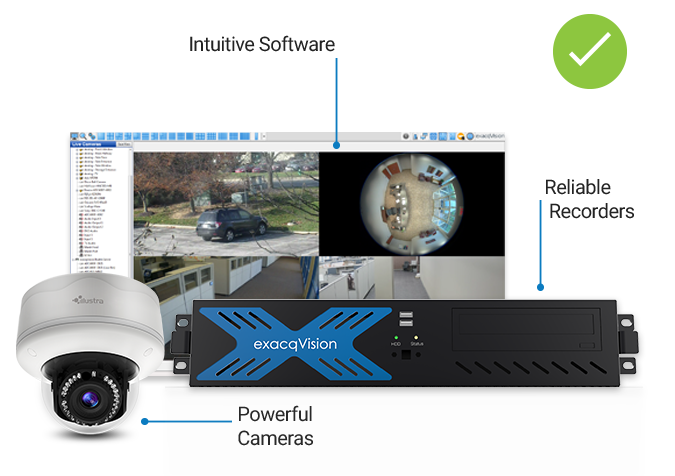 The exacqVision integration also offers remote focus and zoom for Illustra IP cameras. 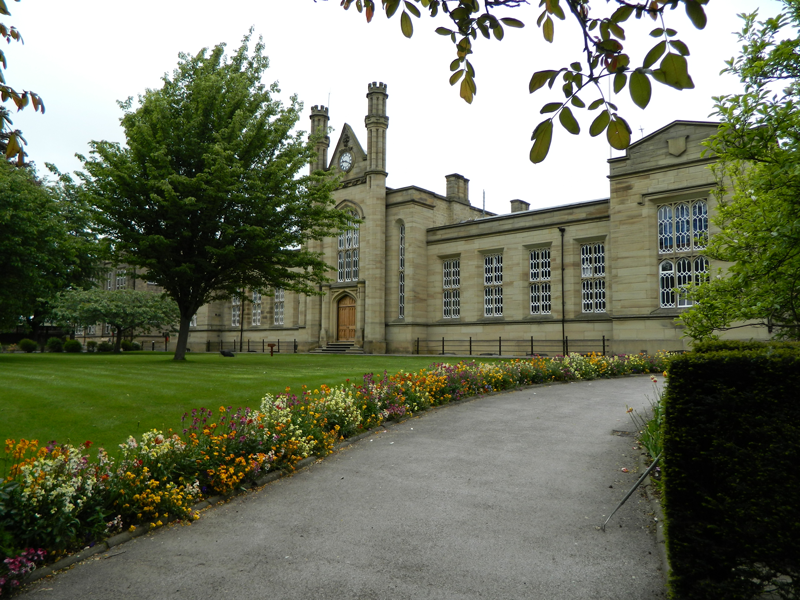 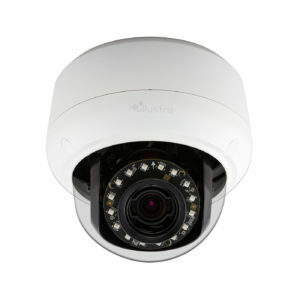 Illustra IP cameras and exacqVision recorders provide a complete solution. 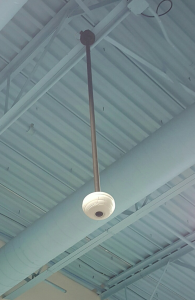 See more about this integration. 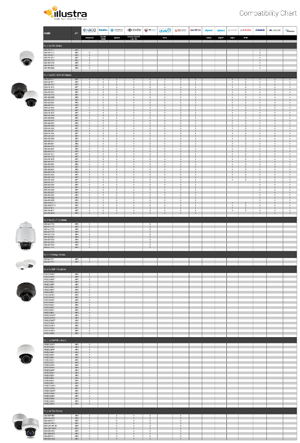 IllustraIP cameras are also compatible with partners such as Verint, Bosch, QNAP, Artec Technologies, Salient Systems, Next Level and more. 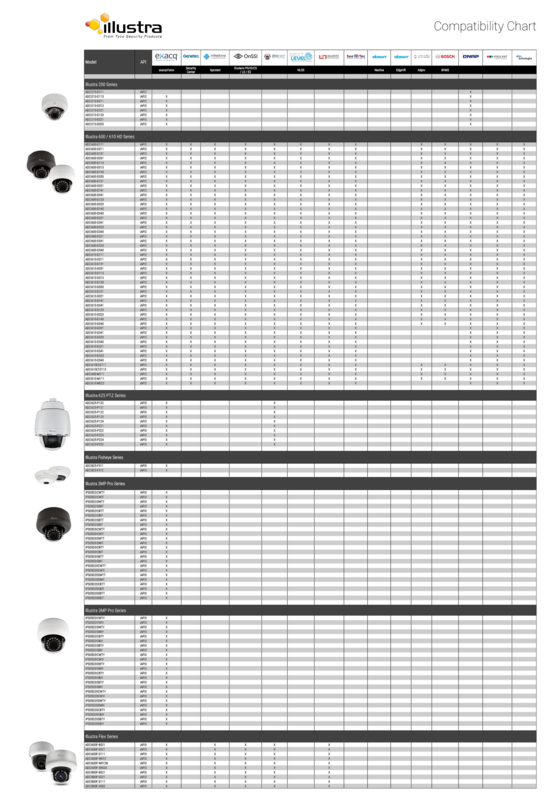 See all the full Illustra NVR partners compatibility chart.